Kitchen Remodeler - LA from the Pearl Remodeling family has been remodeling kitchens since 1997 throughout the greater Los Angeles area and have a great eye for design and style. A kitchen remodel is a big decision and we work hard to go above and beyond your expectations and guide you through the process from beginning to end. As Kitchen Remodelers we take our job seriously and make sure you’re more than pleased at the end of your project. We know how important it is to hire the right kitchen remodeling contractor- one who will perform the work legally and is up to date on current codes to perform the job correctly. We are licensed and insured and obey all safety, labor, and construction codes as set by the California state license board. Most of our clientele is either repeat customers or referrals. This speaks volumes and means we are doing something right! We know the importance of building trust and a relationship with your kitchen remodeler. We take our time during the initial consultation to answer all your questions so you can be sure we’re the right one for the job. Whether you’re upgrading your kitchen with new countertop installation or cabinet uprades or remodeling an entire kitchen, we can handle it all. Contact us to set up a FREE in-home estimate or look over our services page for more information on what we do. 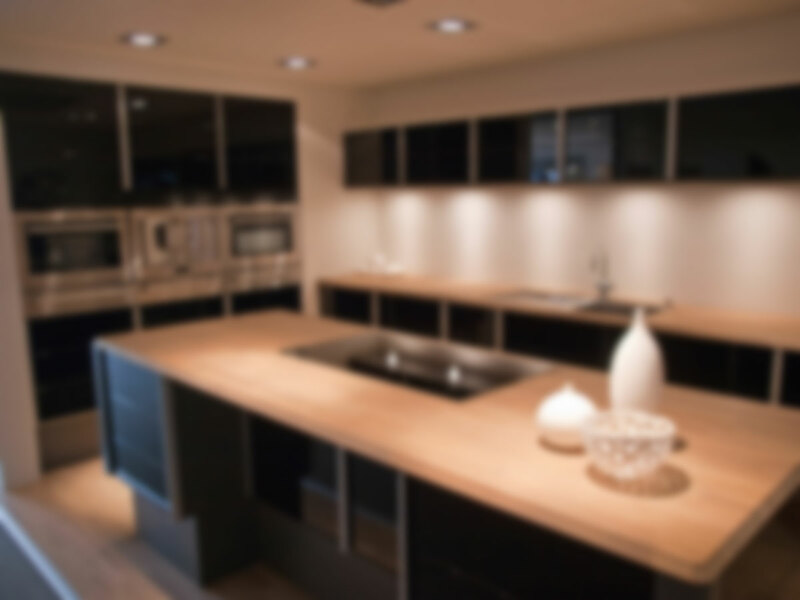 When it comes to kitchen remodeling in Los Angeles we are the most trusted.